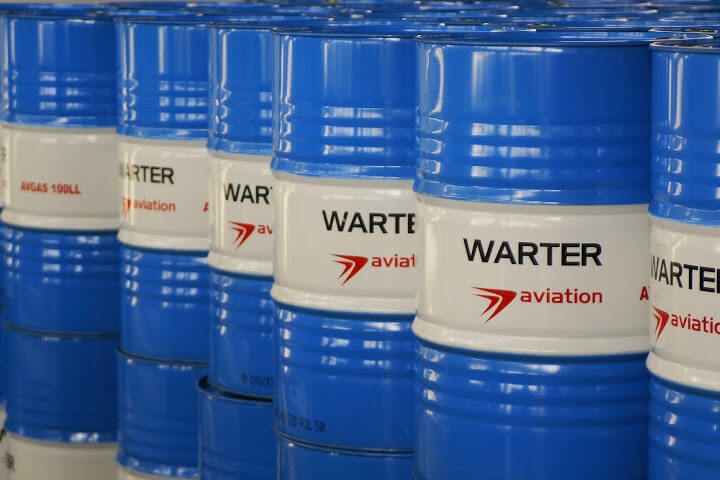 Warter aviation is an aviation fuel brand, manufactured by Warter Fuels in Plock, Poland. Formerly known as the OBR Inc. which was founded in 1972. OBR entered the stock market in 2007 and from 2012 has become a part of Warter Capital Group. Over 40 years of experience in research and manufacturing of aviation fuels, makes us the leader in innovations and new technologies within fuel industry. As the leader of Middle and East Europe aviation fuel market, Warter Fuels provides the best AVGAS. Beside highest quality aviation gasoline, Warter Fuels SA specializes in production of racing fuels (Warter Racing), protectors and high performance additives for diesel fuels, heating oil and esters, special-purpose gasoline, solvents and protective chemicals for industry. Warter Fuels SA continually invests in new technologies and offers innovative products that set trends in the market. Strict international standards set by the chemical industry regulator ensure that all chemical products are safe. All production and quality management procedures must adhere to these strict guidelines to provide Warter Fuels SA with the necessary certifications and accreditations. Many of the research work carried out in the industry has brought about measurable economic and environmental effects. The company also takes an active part in the implementation of European research projects. The certificate includes permission to use AVGAS 100LL into the Territory of the Russian Federation issued by GosNII GA. Thanks to the cooperation of both brands, the aviation gas sold, distributed and promoted by Warter aviation not only exhibits excellent operating characteristics. It is easily accessible and its prices are very competitive!